Not far from Lyon and its many attractions, including the Saint-Jean district, a UNESCO World Heritage Site, you will find Domaine du Mont Verrier, located in the hills above Saint Julien as you head towards Montmelas and a kilometre from the Claude Bernard Museum. 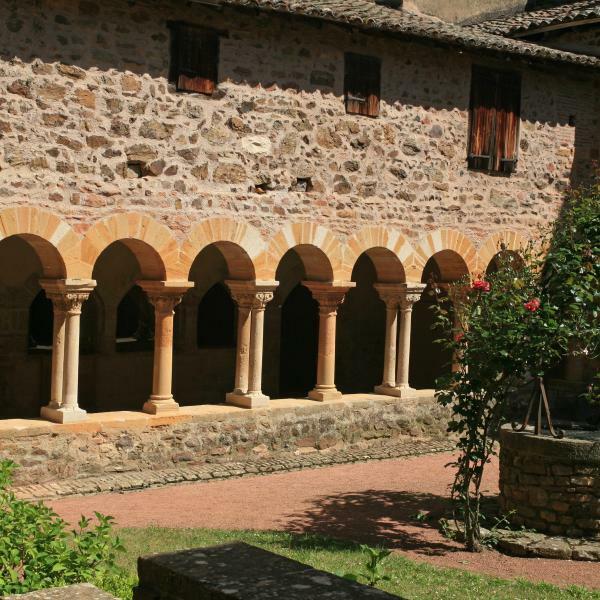 This charming abode is a perfect example of the buildings found in the “Pierres Dorées” area of the Beaujolais region. 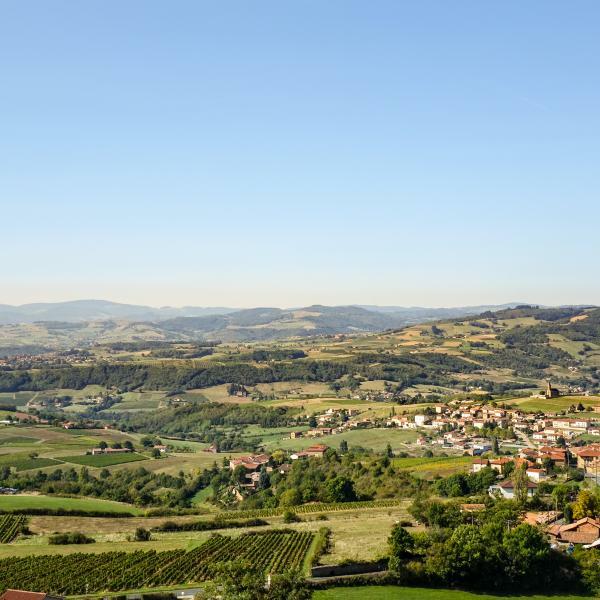 It has the typical architecture of the local villages, built with yellow ochre-coloured stones that reflect the sunlight and give this part of the Beaujolais, nicknamed “the Beaujolais Tuscany”, its original character. Welcome to the Beaujolais region, which has been awarded the UNESCO “Geopark” label, aimed at promoting the landscapes and the unique plant biodiversity associated with one of the most complex geologies in France and Europe! 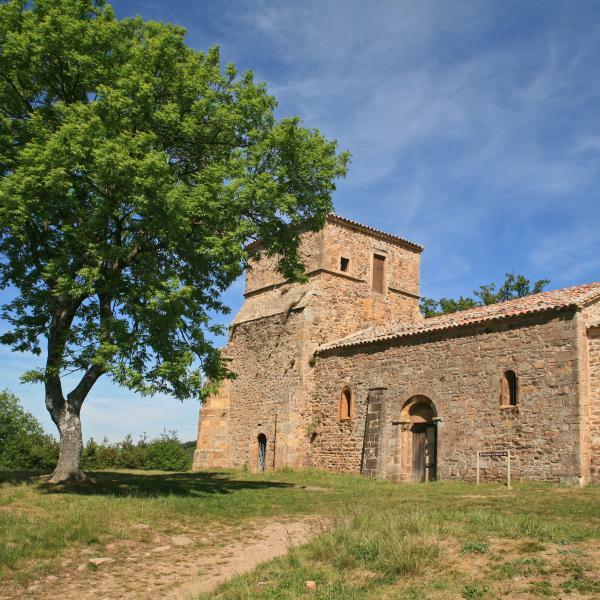 Come and explore our lovely, peaceful countryside, perfect for walks, outings and cultural tourism: The Château de Montmelas, Salles-Arbuissonnas-en-Beaujolais and its remarkable priory, the village of Oingt among “the most beautiful villages in France“, Bagnols and Theizé with its “Les Rendez-Vous de Rochebonne” music festival. You can also practice a number of sports in the local area, where you will find a treetop adventure park, horse riding, mountain biking and a golf course, or explore the region by taking a cruise down the Saône River. WE WANT YOUR STAY TO BE ONE OF EXHILARATION AND EXPLORATION!